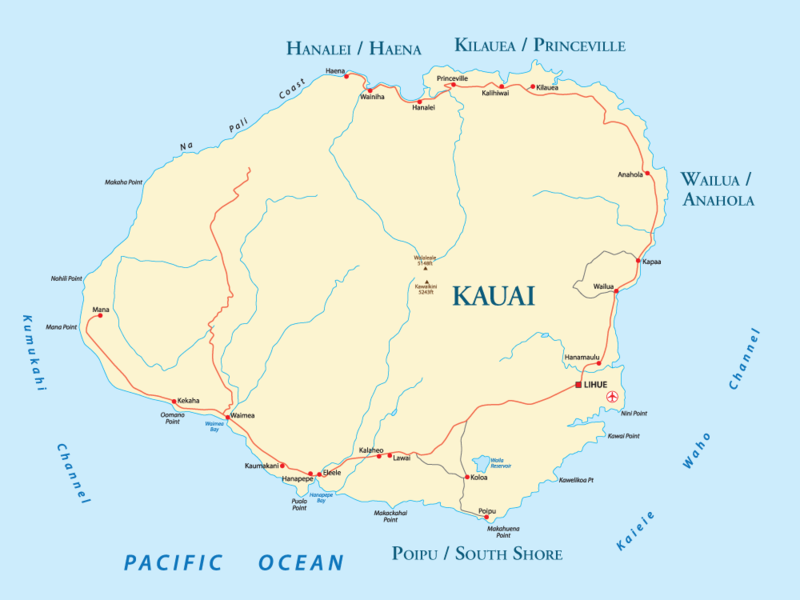 Hanalei Ohana – Luxury Vacation Homes, Inc. Spacious, private north shore home. 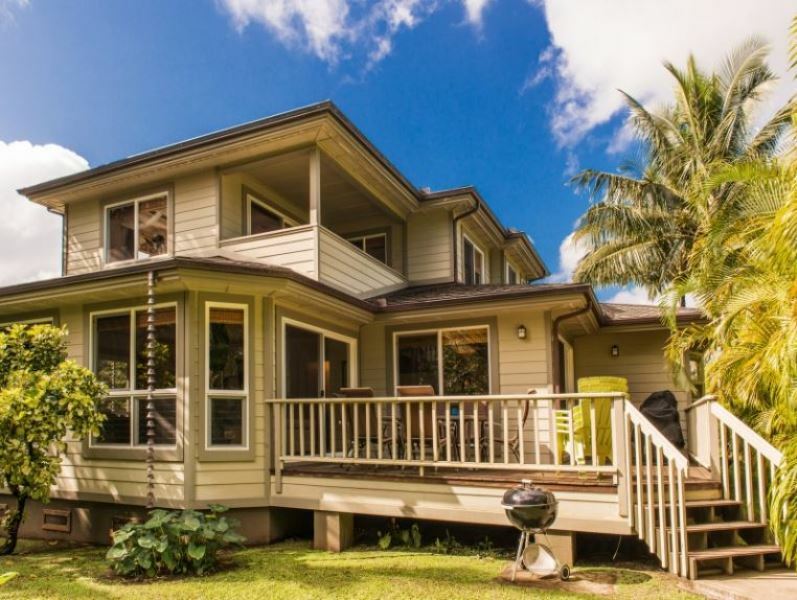 This is a gorgeous five bedroom, four and a half bath home located on a cul-de-sac, just steps from Hanalei Shopping Village and just up the street from the State Park at Hanalei Bay, the island’s perfect family beach. The Hanalei Ohana is decorated with every amenity and luxury imaginable. Granite counter tops, European cabinetry, Sub-Zero refrigerator, flat panel televisions, outdoor gas grill, wireless internet. The home features Brazilian hardwood floors throughout and a gourmet kitchen. There are two master suites with King size beds, split system Air Conditioners and bathrooms that include whirlpool tubs, showers, and private balconies. The third bedroom has a King bed and split system Air Conditioner, the fourth bedroom has two twin beds, and the fifth bedroom has a Queen bed and a wet bar. Granite, marble and tile are used extensively throughout the home. Sit on your own private deck, in a secluded back yard and listen to the stream, which runs through the property. This is one of the most peaceful settings in all of Hanalei. Everything you need is within walking distance, restaurants, shopping, swimming, snorkeling, surfing and sailing.